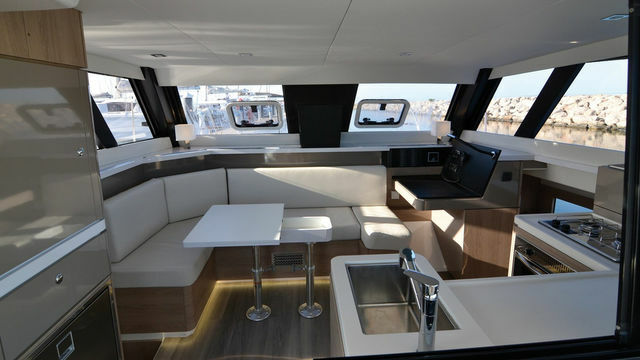 Here is the most mixed family of multihulls, as in it we find racing boats and coastal raid multihulls, as well as catamarans capable of taking you to the other side of the world. But whatever your choice, these boats remain on a human scale, easy to handle and maintain! 2019 is going to be an important year for the Danish Builder Quorning Boats, as no fewer than two new boats will be presented to the public. 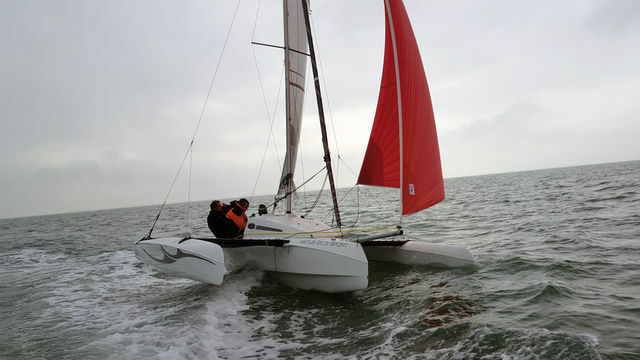 The 32 Evolution is designed on the basis of the famous Dragonfly 32, but it really is a new boat, with completely redesigned, more voluminous, wave-piercing floats, allowing even faster sailing, but also greater safety in strong wind conditions with a choppy sea. The 32 Evolution will replace the Dragonfly 32 Supreme in the range, while the 32 Touring remains in the catalogue. You will be able to discover the boat at the next Düsseldorf Boat Show, in January 2019. 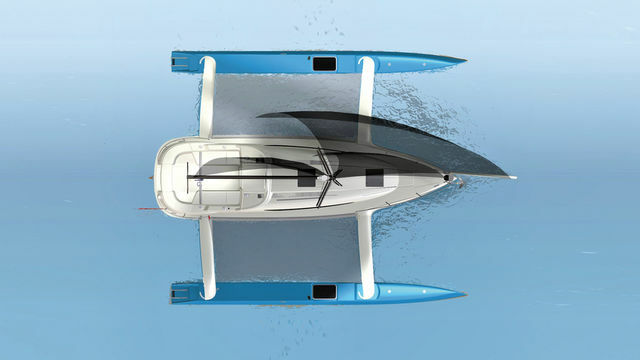 Presented to the general public for the first time this year, the Tricat 20 is a trimaran designed for day sailing. But it will also excel in coastal ‘raids’, where its versatility will work wonders. The Tricat 20 of course continues with what made its older sisters such a success, including the intelligent folding system from the 25 Evolution, with the advantage of offering a nice living area, good stiffness under sail and above all, very easy folding, even when sailing. Inside, we find a double berth for the parents and two berths for children. Enough to set off as a family and enjoy life, while having great fun at the helm! 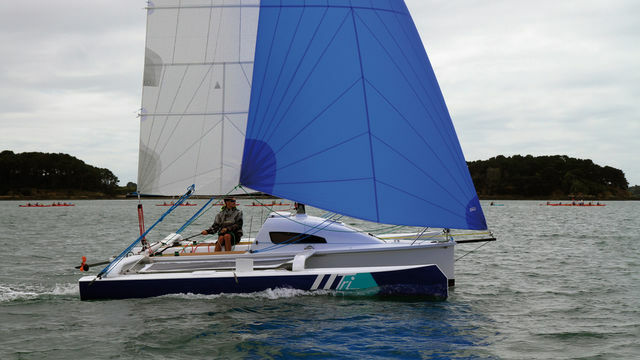 See the full test in this edition of Multihulls World.